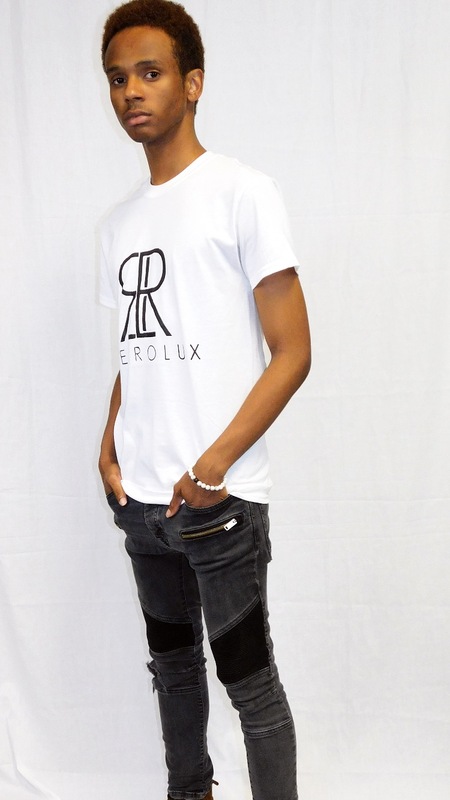 Home Fashion Styl U & Retro Lux Clothing Brands! 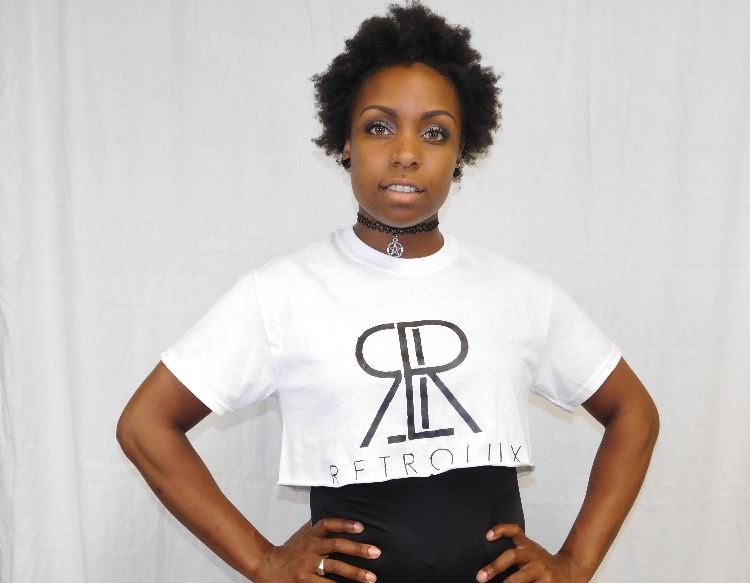 Ranisha Howard, @fashionishta, is the owner of Styl U & Retro Lux! 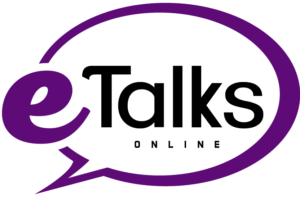 Let’s look at what her brands have to offer…. Styl U is a brand that caters to women, men, kids & plus size fashion! The brand also gives styling tips and ships worldwide! Check out some of their items below and make sure you follow their Instagram @styl_u and grab some stuff today! 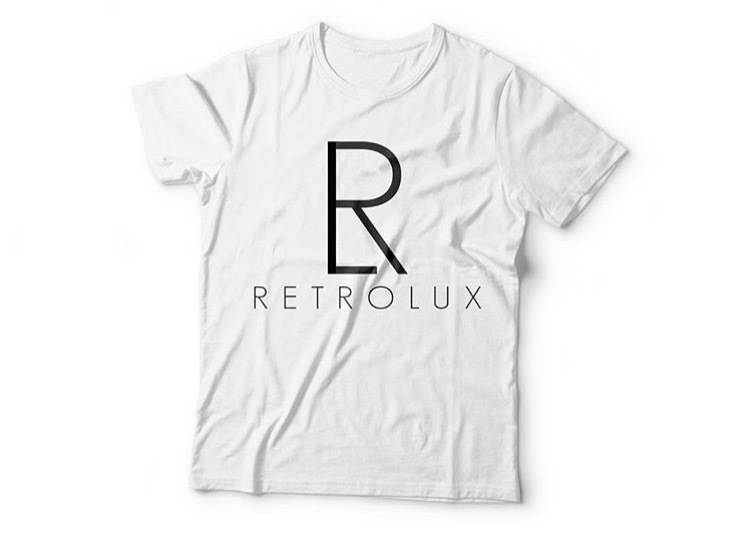 Retro Lux Clothing is a streetwear line for women & men. They too have worldwide shipping and is growing more popularity everyday! Check out some of the items below and make sure you follow their Instagram @retroluxclothing and grab some stuff today! Previous articleGet Chic with Majesty Boutique!